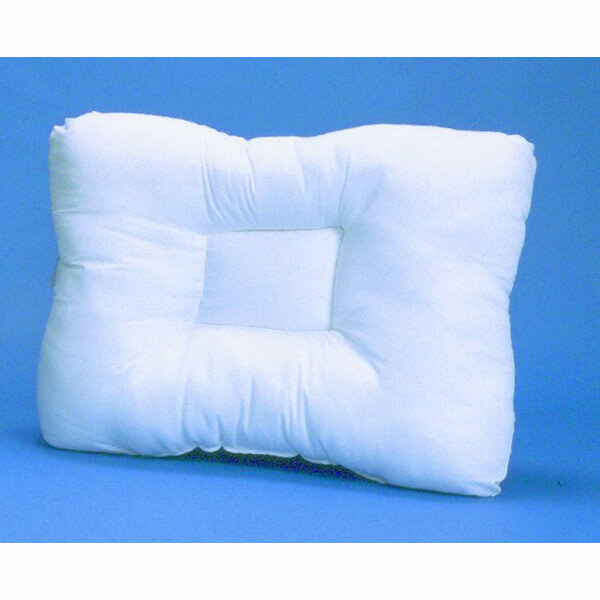 Multi-Core Therapeutic Support Pillow Anatomically designed with a recessed core to support head, neck and shoulders, relieving pain. Constructed with a unique patented process of blended, soft, slickened polyester fiber for comfort and 100% premium quality foam for optimum support. Fits standard pillowcase.